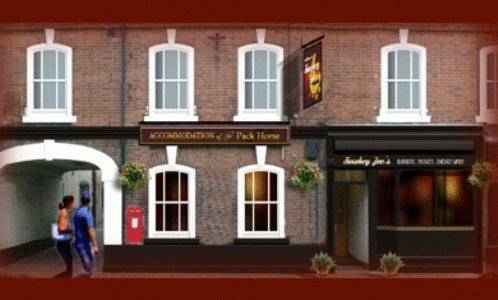 In historical Louth, just 20 minutes’ drive from Grimsby, The Pack Horse features a traditional pub. 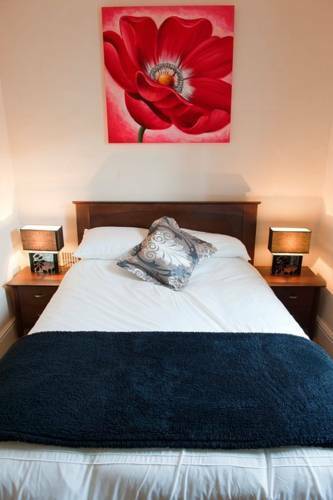 With free parking, it has cosy rooms with free Wi-Fi. 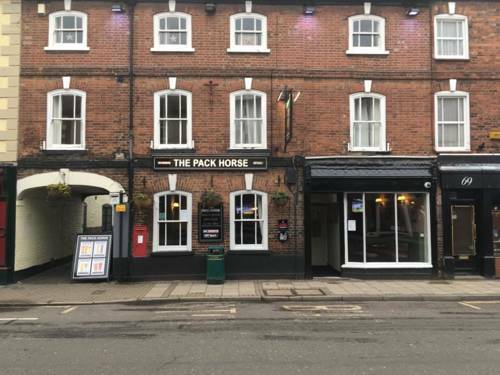 Set in a 300-year old building, the individual rooms at Pack Horse each have a luxury private bathroom and simple, stylish decor. 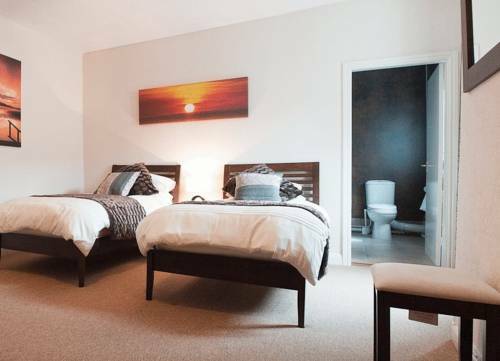 All rooms feature tea/coffee facilities and a flat-screen TV with satellite channels. The pub offers beverages and snacks, and generous breakfasts are available daily. An early evening menu is also served. 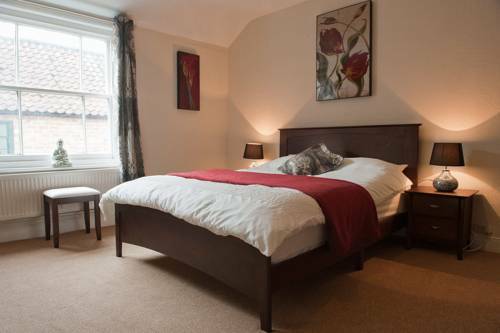 Just 10 minutes’ drive from Cadwell Park Racing Circuit, the Pack Horse is surrounded by Lincolnshire countryside. The scenic Hubbard's Hills are a 15-minute walk away and Louth Golf Club is a 5-minute drive. Cadwell Park is one of British motorsport's best-kept secrets, despite the fact it has hosted car, bike and kart races since its creation. As well as the VSCC's annual visit in June and the Radical Festival in August, Cadwell's highlight of the season will be the British Superbike meeting on the August Bank Holiday weekend. This is when the circuit's true character comes out. Car or bike, Cadwell sorts the men from the boys. Set in the rolling Lincolnshire countryside, Cadwell Park was established in 1934. The length of the track, nicknamed the 'mini Nurburgring', almost doubled to 1.3 miles in 1953.